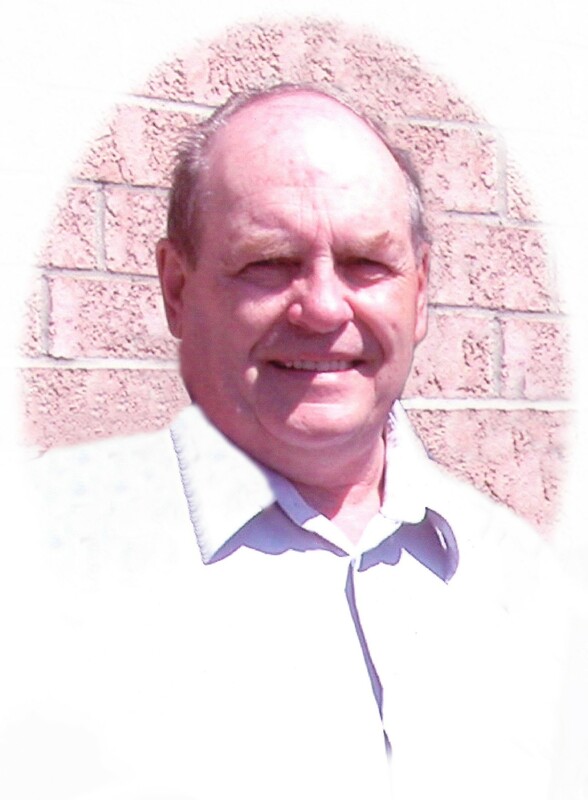 Passed away after a short illness at the Ross Memorial Hospital, Lindsay on Wednesday, April 10th, 2013 in his 73rd year. Beloved husband of Judy Grozelle of Lindsay. Loving father of Michael (Heather) of Lindsay and the late Rick Grozelle. Grampa of Hunter, Cameron, Tanisha, Jocelyn, Scott, Taylor and Ella. Survived by his brother Mike (Bonnie) and sister Colleen (Tony Couture). Richard will be sadly missed by his many relatives and friends. The family will receive friends at Parker Funeral Home and Cremation Centre, 19 Moose Road, Lindsay on Friday, April 12th from 2:00 – 4:00 pm and from 7:00 – 9:00 pm and on Saturday, April 13th from 12:00 pm until time of funeral service in the chapel at 1:00 pm. Reception to follow. Interment following reception at St. Mary’s Roman Catholic Cemetery, Lindsay. If desired, in memoriam donations to the Canadian Cancer Society would be appreciated by the family and can be arranged by Parker Funeral Home, 705-324-1988. Online condolences may be made at www.parkerfuneralhome.ca.